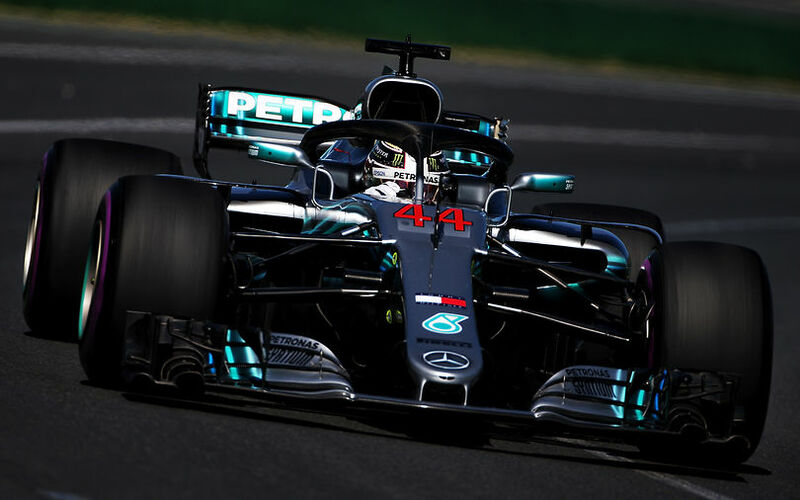 On the back of weeks of speculation on who would be the team to beat this year, or rather this weekend at Australia, the 2018 F1 season has finally kicked off with first practice for the Australian Grand Prix. In this first glimpse of relative performances, Lewis Hamilton ended out ahead. Valtteri Bottas shadowed the World Champion in second place, heading the same competitors of 2017, namely Red Bull Racing and Ferrari. The latter two teams however did not yet utilize the ultra-soft tyres on their fastest runs, hinting that competition may become closer as the weekend progresses. In fact, it was Raikkonen who was fastest in the Ferrari, running exclusively on the soft tyre, which is actually the hardest compound available for the teams this weekend. Behind the known top 6, Romain Grosjean surprised to 7th, confirming the hint they gave in pre-season testing. However, team mate Kevin Magnussen, who had earlier gone off at the penultimate corner, ended his session in the garage after a sensor issue was discovered on his car. Fernando Alonso was 8th fastest. The Spaniard did have a rather frustrating session as he was in the box for nearly an hour due to an exhaust problem, but when he eventually ended up out on track 20 minutes from the end, he went 8th fastest, showing a first glimpse of what should become McLaren's return season. Carlos Sainz and Stoffel Vandoorne completed the top 10 for Renault and McLaren respectively.